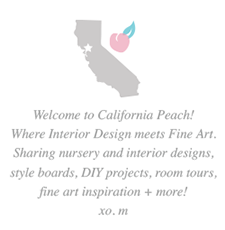 California Peach: Pinterest - Start Pinning Boards from California Peach! 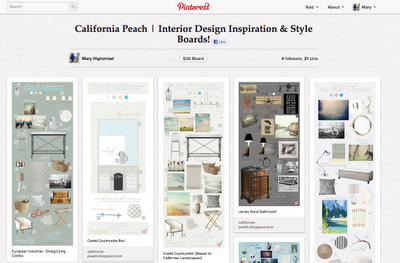 Pinterest - Start Pinning Boards from California Peach! 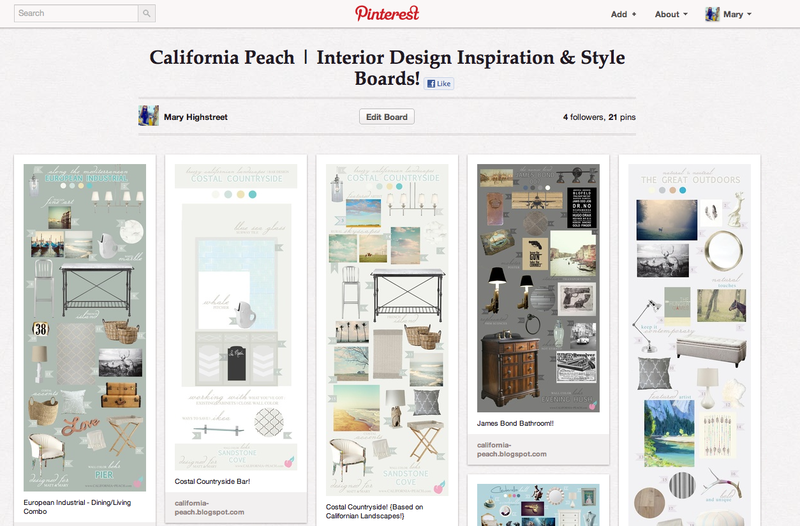 PIN your Favorite Style Boards ! !